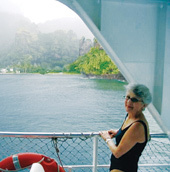 The custom-built Aranui 5 of CPTM (Compagnie Polynesienne de Transport Maritime), a specially-designed cargo liner built with passenger comfort in mind, offers tasteful, spacious accommodations, sweeping decks, an outdoor swimming pool, a gym and facilities for ocean swimming, fishing, snorkeling and scuba diving. 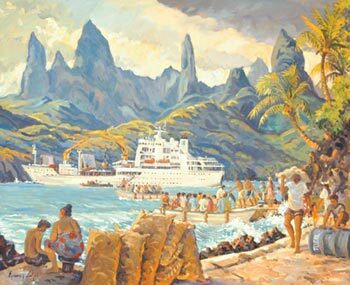 The service is renowned for its friendly atmosphere, fine French and Polynesian cuisine, informative onboard lectures as well as for the raw beauty of its destination, the spectacular Marquesas islands. The Bella Desgagnés offers transportation and cruise for local residents and visitors, but primary purpose is to bring mail and supplies to many of Québec’s picturesque villages located along the 900-km-long coast from Rimouski to Blanc-Sablon. 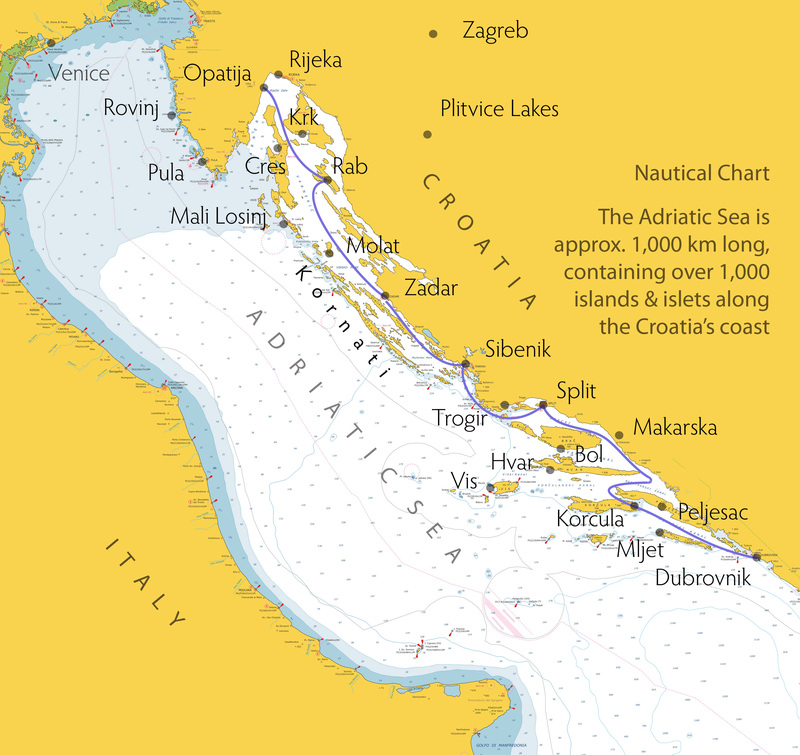 "Vintage coastal trading boats once delivered supplies to the islands off Croatia’s 1,100-mile coastline. 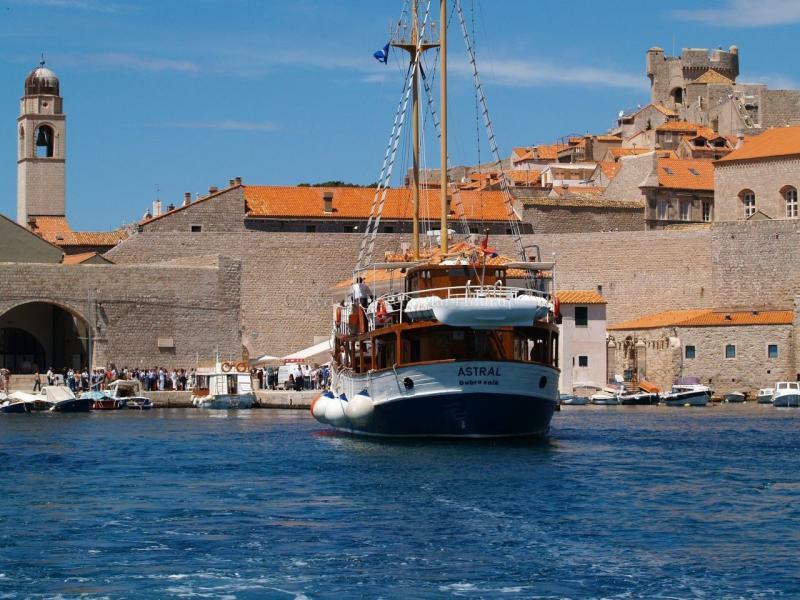 Repurposed to accommodate guests, these 20- to 40-passenger vessels now ply the Adriatic at a more leisurely pace offering a selection of 7-day one way and roundtrip voyages on the Northern, Central and Southern Adriatic. Stop at medieval walled towns, orange-roofed fishing villages, vineyards, and pebbly white beaches or savor The Classic Med scenery at anchor". Weekly deparures run from late April until mid October at fares ranging between €375 - €2,200 (payable also in $) per person, double occupancy, depending on the vessel category and month, August and September being most expensive. Direct flights are available from major European gateways to departure ports, as well as Zagreb, Capital city of Croatia. 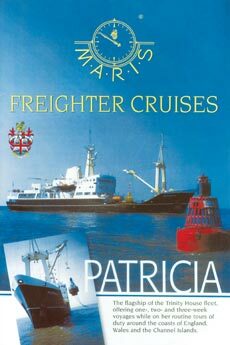 The Trinity House Vessel Patricia is a working ship offering passengers an opportunity to view the day-to-day activities she undertakes on her regular rounds of lighthouse, lightship and navigational buoy maintenance around the coasts of England, Wales and the Channel Islands. Harwich, on the East Coast, is cosidered her home port. 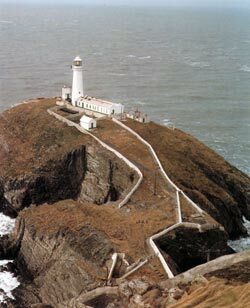 Depending on the time of year passengers will be able to view the various parts of the coastline from a unique viewpoint. It is possible to go ashore only occasionally. High quality service and accommodations are offered for 12 passengers in six double-bedded cabins. Each cabin is individually designed with en-suite bathroom and furnished with a TV set and Internet connection. Weekly tours start from £1,540 per person, double, £1,990 single occupancy. All accommodations and common facilities, such as dining room, TV/bar lounge, a small exercise room and self service laundry are located on the Captain’s Deck, one below the bridge. The most popular 35-day Mediterranean voyage, departing weekly from Southampton, UK, calls at Savona, Civitavecchia and Salerno, Italy; Piraeus, Greece; Izmir, Turkey; Ashdod, Israel; Limassol, Cyprus; Alexandria, Egypt; Setubal, Portugal; Portbury, UK; Cork, Ireland; Esbjerg, Denmark; Wallhamn, Sweden and Antwerp, Belgium. The fare varies from €1,683 pp for an inside upper- and lower-berth cabin to €3,366 pp for the side-facing double bedded Owner’s cabin. 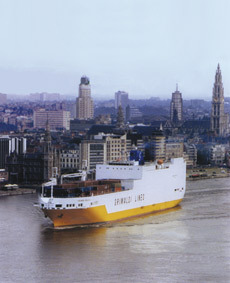 Port times vary according to cargo requirements; it can be a short call or a long one, during the day or the night. 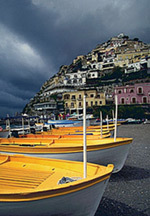 Nevertheless traveling on these Italian freighters will provide you with many pleasures. You’ll become a part of a team and enjoy your voyage on the high seas.